Before Trick-or-Treaters come knocking at your door this Monday, here are a few tips to keep everyone safe while visiting your home. Clear a path from the road to your front door. Whether it’s clearing the walkway or eliminating debris from your lawn, a clear path to your front door will help you avoid any potential accidents. Move potted plants, extension cords, hoses, and any lawn furniture away from areas that are likely to be walked on by Trick-or-Treaters. Carved pumpkins and Halloween decorations should also be put at a safe distance to prevent people from tripping over them. To avoid having someone trip over something he or she can’t see make sure your entry way is well-lit. 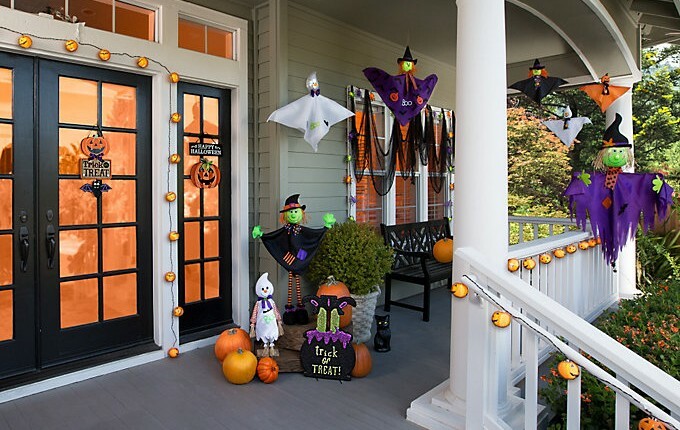 Carved pumpkins or Halloween decorations can be a great way to add some light to your entry ways. This also tells Trick-or-Treaters that you are open for business. Believe it or not, the candle inside your carved pumpkin may be a fire hazard to children’s costumes. If you do use a live flame make sure it is away from any possible exposure to Trick- or-Treaters’ costumes or where they will be walking or standing. In Nanaimo No person shall explode, light, activate, fire or discharge Fireworks within the boundaries of the City unless that person holds a valid Fireworks Permit issued under this bylaw (a person may apply for a permit at the Fire Chief). If you are planning on setting off fire works read the instructions, cautions, and warnings on each firework. Set up outdoors in a clear, open space. Light fireworks on a hard, flat and level surface to insure stability. Have a bucket of sand, supply of water and a working fire extinguisher on hand. Fireworks should be disposed of safely and properly. Following these steps will help make Halloween a safe and fun night of trick or treating for all! 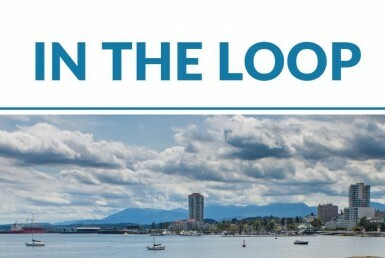 If you are considering buying a home, call Scott Parker at RE/MAX of Nanaimo to get your home search started. Scott can put you in touch with a mortgage professional about your situation.